Christmas jewellery: Yes or No? 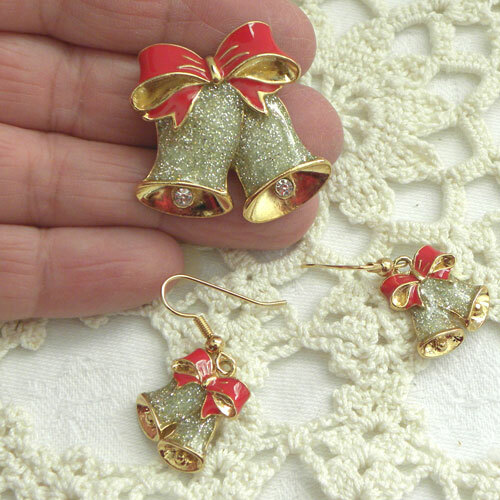 Do you wear themed Christmas jewellery? 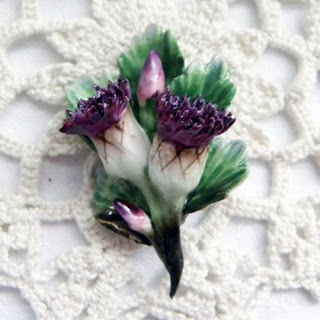 By that, I mean- Christmas bauble earrings or a Christmas tree brooch. 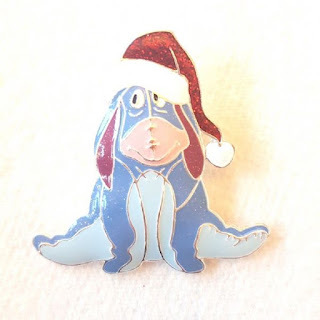 Anything that is shaped into a Christmas theme. So Christmas trees, baubles, snowmen, Father Christmas and bell jewellery are worn during this festive season. Or do you stick to your normal pieces? 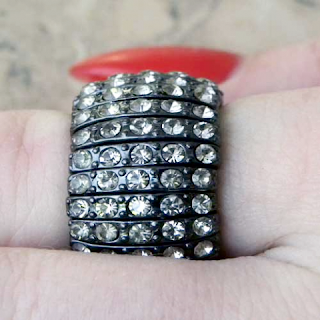 Maybe just add a little sparkle with your diamante jewellery? Me, I just love Christmas. so I don't need any excuse to bring out my collection of themed jewellery. 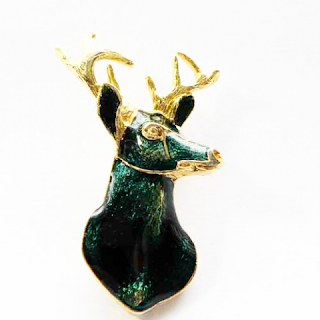 I have now plenty of Christmas brooches to choose from. With a few Christmas necklaces to wear. As well as shaped sprout earrings or little baubles for my ears. Especially at Christmas parties and on Christmas day. Every year I add to my collection. This year, I added 5 brooches. A Christmas tree brooch, Father Christmas brooches and an angel brooch. Wearing them throughout December and finally packing them away on Boxing day for next year. Jewellery holds memories for me. Next year, when I unpack my Christmas jewellery. 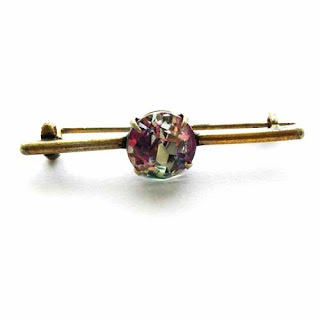 I will treasure the memories that each brooch, necklace, bracelet or earring holds. When I last wore them or a memorial Christmas event. Jewellery isn't just for show. it is a keepsake that is long lasting. Christmas jewellery for this year. Just a few pictures of the Christmas jewellery we have on sale this year on our vintage and handmade jewels website. 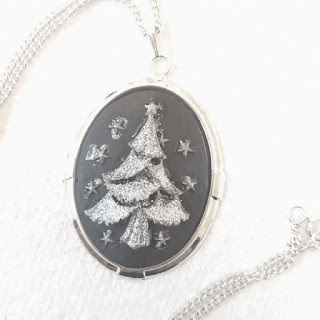 Silver Christmas tree necklace by Hemlock & Rose. So have a great Christmas and a happy New Year. Wear those Christmas jewels and save for next year. Another book and another opinion. Is it worth buying this fabulous book entitled "New Necklaces" 400 designs in contemporary jewellery by Nicolas Estrada? Well having obtained and read many books on both vintage and today's jewellery - this is a must. Especially if you like the little bit of Geek or something very different from the normal in your neck jewellery. 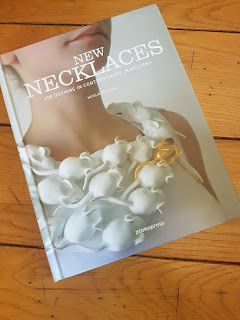 It is full of clear images and descriptions of contemporary necklaces and with each turn of the page, more just jump out and fire your imagination. Okay, so many you would not wear, but many you would. Just like some of the clothes displayed on a fashion show. These necklaces are inspirational and daring. 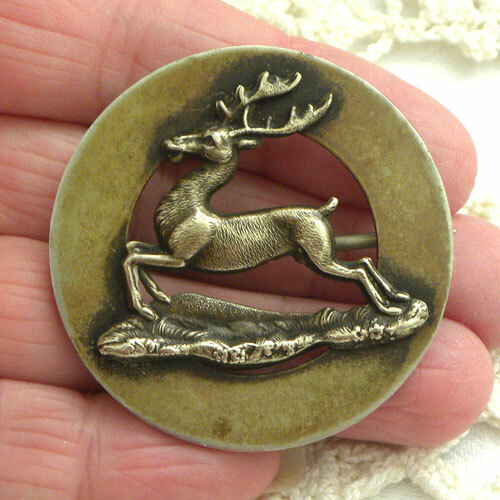 Fabulous use of mixed media in some cases and traditional silver and gold in others. 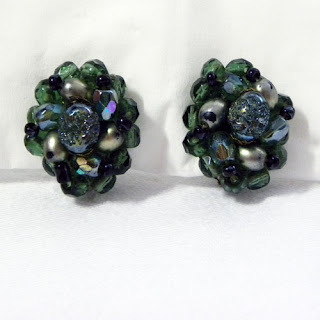 Many people tend to stick to the same boring designs that are "In fashion" and available in their hundreds and thousands. But why follow the crowd - when this amount of necklaces in so many fashionable designs are available. What this jewellery book contains. It has 400 images of cool jewellery from statement necklaces to fine silver and gold necklaces and beads designed and made by jewellery designers around the world. Big and bold pieces to small and neat. Just love the designs that are totally unusual. From using new material and many different kinds of materials. This book also has many designs made from recycled items. 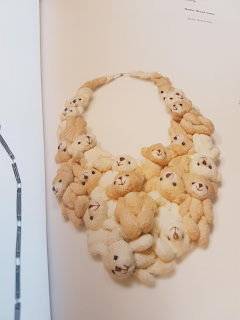 How cool is this teddy bear necklace by Soyeon Kim? who also has a pink rabbit toy necklace depicted. Take a look at this fabulous book. It was first published in 2016 and is available at all good book retailers now. Yes, it's our favourite time of the year again, Christmas. A time to indulge in a bit of Christmas cheer and dress up in my favourite vintage jewellery. 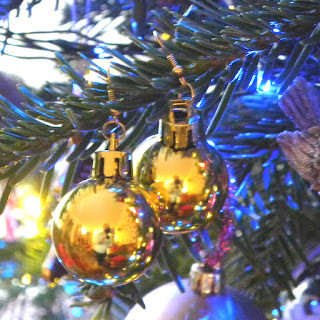 We have just changed our cover photograph for a little Christmas one. Hope you enjoy browsing our large website. With around 2000 pieces of jewellery and accessories now available and in stock. Yes, we are going to call it Christmas. Christmas, Christmas, Christmas - Traditionally so in the UK and will always be that. A festive time of the year to wear sparkling jewellery - like a diamante vintage necklace at a Christmas party in your best frock. 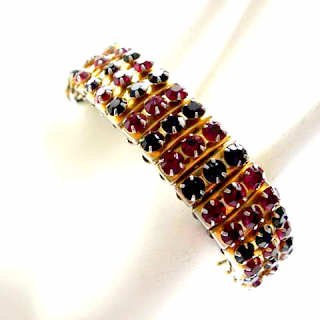 A rhinestone vintage bracelet in clear or red or back glass to add more sparkle to your special Christmas day outfit. 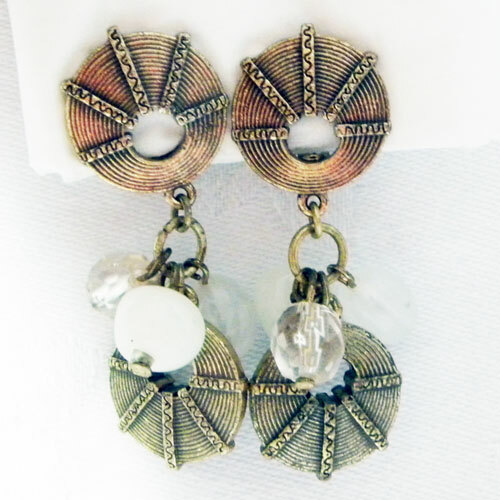 Or a pair of dangling glittering vintage earrings to add a little panache to an otherwise boring occasion!! Yeah, A Little Vintage Necklace For Friday. Its early September and it is raining. The weather across the world is horrendous. 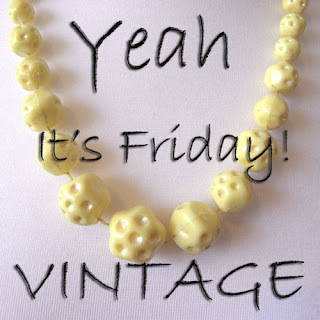 So we have chosen a yellow bead vintage necklace from the 1950s, for our Friday treat. Yellow fixed bead necklace 1950s. Forget the rain and wind. Just wear a little bead necklace today in a bright and cheerful colour. Then maybe we will have some better weather next week!!. We have many different necklaces available. 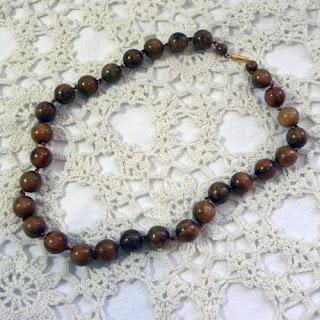 From beads to chain and many are very unique. 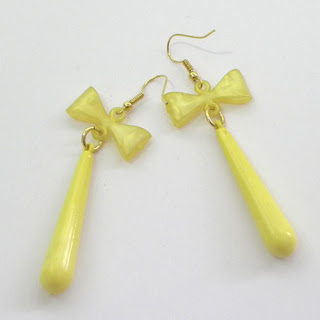 So clip on earring addicts will love these.. If you like dangling clip on earrings - then these Ikita earrings with clip backs are ideal. Available now. Round wheel design. We think looks a bit like an old cartwheel! With dangling bead detail Just right for a night out. Or a day in. Or go a little bit retro with this Western Germany pair from the 1950s. Fabulous beads that are not made now in green and blue hues. So different and will complement many outfits vintage or modern. Good morning world. 2017 is now very much on us. It is nearly the end of the first month. Just think in 10 months time - we will be putting the Christmas decorations up again. 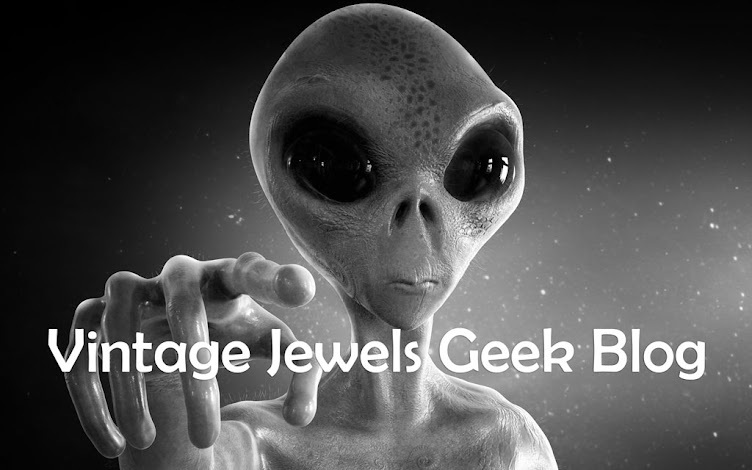 What will 2017 bring to Geek jewellery? Well, we will have more great vintage and pre-owned pieces, but we do plan to introduce more handmade and recycled vintage jewellery. Lots of plans in progress. Jewel's just loves plastic and has been experimenting with different looks. This year is also the space age with plenty of alien and outer space looking brooches and choker necklaces becoming fashionable. Comic book heroes are all in at the moment along with cute cat and dog images! Blue plastic ring with flowers embedded in the front. Running a successful vintage jewellery business on the internet. 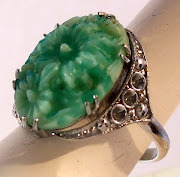 This is a blog "warts and all" about selling vintage jewellery on the internet. The pros and cons of buying and selling second hand and where is the best places and best practice. How successful you will be will mean putting in plenty of time and a whole lot of energy and enthusiasm. Getting frustrated sometimes, and really annoyed when people lie (not delivered, broken in post, parcel opened and only have the one, not two items) - I have had all the excuses for theft over the years. But this is what you have to come to expect if you are selling anything that has to be delivered. So you become a little more cautious. Send items tracked to all countries outside the UK. track items to universities, company and college addresses - including to doctors at Oxford University. Even the elite can be thieves! But also enjoying the nice emails received when people are pleased with their purchases, the knowledge that it is our website and it looks good enough for people to assume that we are a large company. Then the small profit we get at the end of the day for a few extras in life. 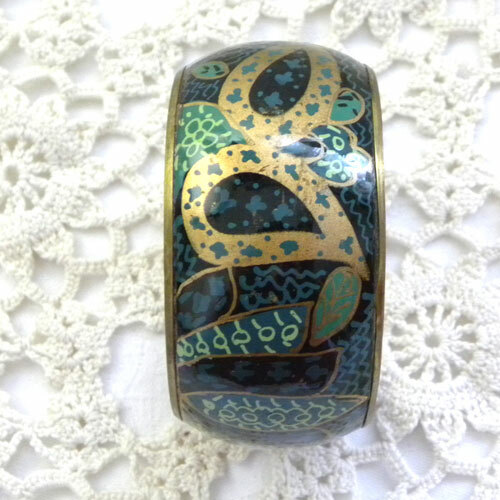 Over the years, I have seen other vintage jewellery websites come and go. But after several recessions, we are still up and running, evolving and continuing. The start and why I choose to run my own website - Jewels & Finery. 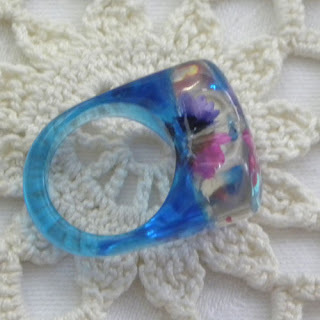 I have been selling vintage jewellery on the internet since 2008. It is just part time and more a hobby than making tons of money. But it is something that I enjoy and have been successful at. Before that, I sold books on a well-known website that sells both old and new stuff and hated it. Why? There were far too many people trying to scam you. I also did not like the extra high charges that occurred. Charges for listing each item (even if it did not sell) as well as charges to Paypal on selling something. When you work out the total costs. Many smaller priced items, were only giving me pence in profit and not actually worth the effort involved. "Scam email from on Ebayer I sold a book to - "My parcel was surcharged £5 by the Post Office because it had no stamp. Reality -Mmmm No, my husband actually gave the parcel to your wife in her hands. As you live about 15 minutes from us in a big expensive house. 8 hours after you ordered it! And no money was charged extra for delivery!" Some people will try to scam you - even if they come from an affluent area. So beware. I also sold on Amazon with a business account. This was successful at first - but over time I sold less and less. Then noticed that I seemed to be only selling books on certain days! When I checked the listings on Amazon. Mine did not appear in the ones for sales? So I closed the account. Very angry that they were streaming my sale items to certain days and times. Not a shock really. To show all their so-called items for sale - including the ones that are no longer available!!!! They must have a really infinitive and huge server space - which would be forever increasing and of course be too costly to run all the time!! Setting up your own jewellery website. Eventually, I decided to set up my own jewellery website. Book sales were declining due to the big booksellers around, kindle and other book downloading devices, the lack of space taken up with books was getting me down, the rising postal charges and the fact that I was reliant on 2 big faceless American businesses. So I turned to sell something smaller and easy to store. Knowing very little about jewellery, I first tested the water by selling vintage jewellery on one of those American auction websites and was quite successful. So I signed up to an English website provider (EKM) and have been with them ever since. By trial and error, I worked out how to make a website look good. Even managed to learn some coding. However, as time has gone on - the company have provided more and easier features to use. So that I don't need to change the HTML very much now. Choose a domain name - one that has both the.co.uk and .com available. Do the legal stuff - like sort tax and insurance, etc. Take photographs and learn to edit - including the sizes needed for showing photographs on the internet that load quickly. Work out what categories you want. Sort out how you intend to market your website and its overall niche look. Work out what you want to sell and to who. Set up your website - this takes a lot of time and energy to list enough items. Sort out a business bank account. Get a payment gateway set up to take credit and debit cards. Get a proper email address - not a Gmail one! It doesn't cost a lot a couple of pounds a month. Work out do you want to use a phone. I pulled the plug out on ours over a year ago. It was taking too much of my time to answer the huge number of calls unsolicited to companies/people who just wanted to sell you something. Work out how you intend to pack your jewellery. Get business cards and other materials you want to include in the packaging. Work out how much postage is going to cost to the UK, Europe and worldwide. Work out when and how you are going to fit in the time to take the items to the post office. (Unless you sell a huge amount, then you can have a pick service up by Royal Mail). I started out buying small amounts at jumble sales, table tops, church sales, off the internet (though this was more expensive) charity shops and other places. I get offered jewellery via email, but rarely buy as it is not worth my time now. There are also auctions, but this is not worth my time for the costume pieces. It works out too expensive with all the additional auction costs. Over the years, I have been offered "auction lots" by people who thought it a good idea to buy and sell the jewellery. However when they realize the time and cost to resell just one piece. They look to offloading it on me, which is sometimes fine! What I do not like is the lies that some tell me about where it is from! - "Its from a friend at work's loft" - "Its been handed down to me by a relative" - I am not an idiot and can tell lol. But that is what you sometimes have to deal with! 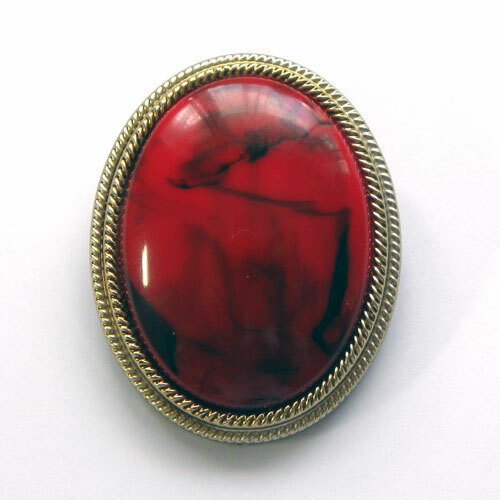 The auction is good only for the more expensive jewellery like gold and antique silver now. I don't buy gold or silver jewellery, so are less likely to get items offered to me that are stolen. But as a dealer in second-hand goods this is something that you have to be aware of as well. Document where and cost of each purchase. Sort out each piece, identify the materials used and clean well. Decide how you want to photograph pieces and get jewellery stands and models to use. Buy a camera and photograph lighting. Learn about taking photographs and lots of experimenting here. Identify what you are listing and a price. 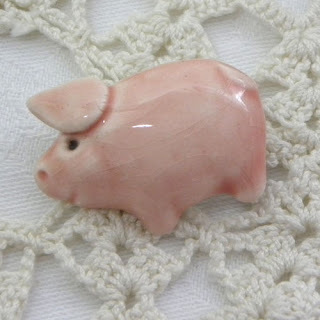 Will come to jewellery knowledge in the next part of this blog. Add photographs, make sure SEO is right. Wait for a sale - which can sometimes be a long time and maybe never! We had 6 months of a few sales before our website started to sell properly and regularly at the beginning of our business. 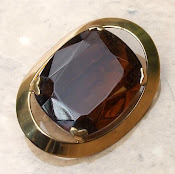 Identifying the vintage jewellery you have brought to sell. This is not easy at all. When I first started I had very little knowledge. I have now a huge library of books. 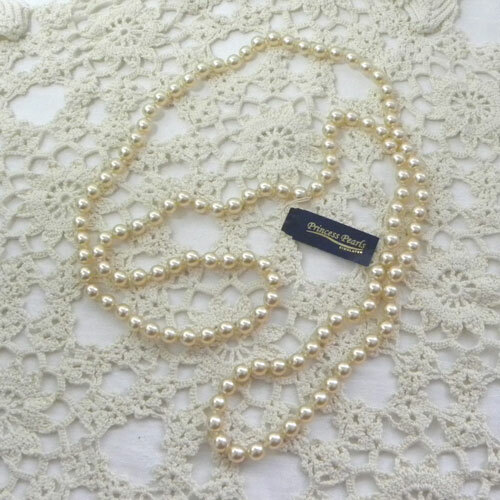 However many are about vintage designer jewellery in America, little has been written about the great costume jewellery companies here in the UK. Many books are good and some are just plain awful with errors in the text. 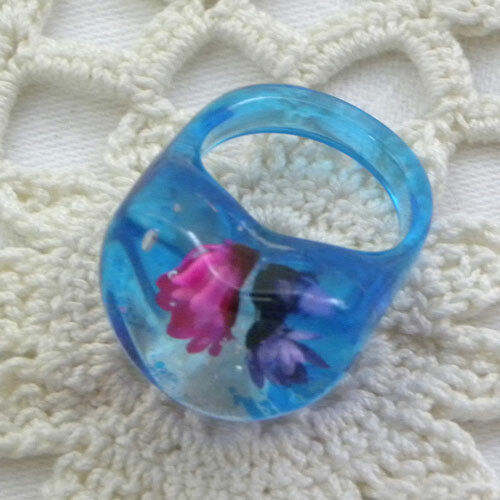 I joined an American vintage jewellery forum. There were some nice people on there initially, but quite a few nasty trolls.I eventually got banned, as I said that there was too much backstabbing and it was getting out of control. However I did learn a lot at the start - but it had to be taken into context, and then translated into the second hand jewellery that is available here in the UK though. Jewellery that can be identified by a name on the back is easier to identify sometimes. 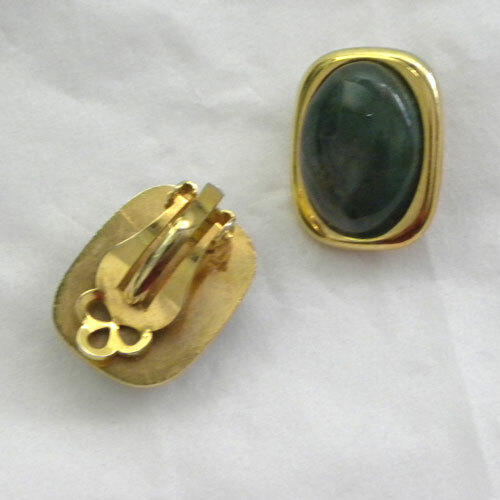 However many pieces are unsigned and knowledge can only come after years of handling costume jewellery and research. Watch how your website is performing on Google. Advertise on the web and off. Continually updating your website and checking for errors. 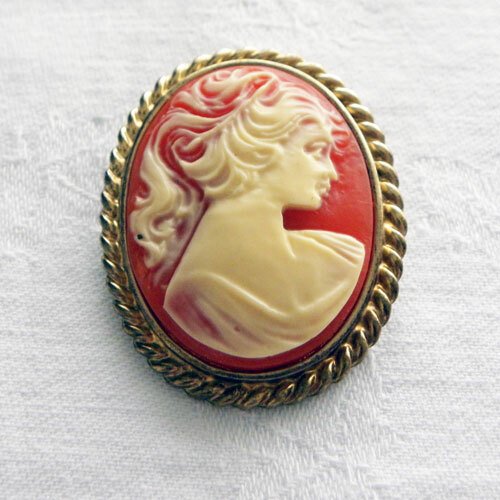 So is it worth selling vintage costume jewellery on the internet - for me, it is yes? I can choose my times to work and I do not have to get dressed, travel and have all that workplace stuff that interferes with your time/life. But it is a full-time job for a part-time wage. Because you are selling one piece at a time and its very time consuming to do. To make any real money, you need to sell more items in a wider range including vintage clothes, etc (spending 24/7 on your business to do this or have more staff!) 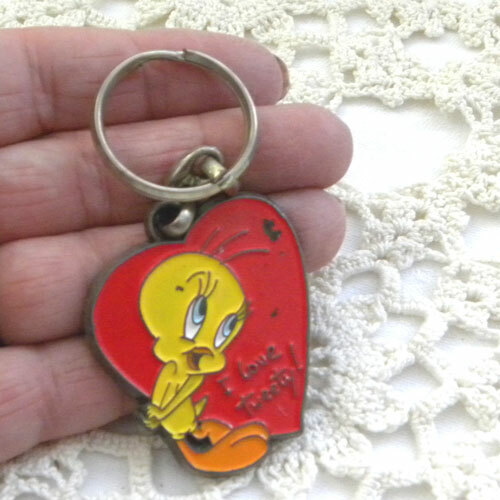 or antique & vintage gold/silver jewellery or new items that can be sourced in bulk.